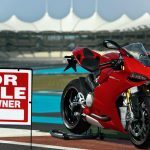 Another sign of the Audi–Ducati relationship has popped up at the motorcycle manufacturer’s headquarters in Bologna, Italy. 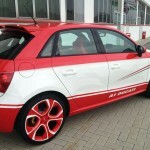 Pictured here is an Audi A1 sports hatchback dressed in paint inspired by the Ducati 1199 Panigale S Tricolore. 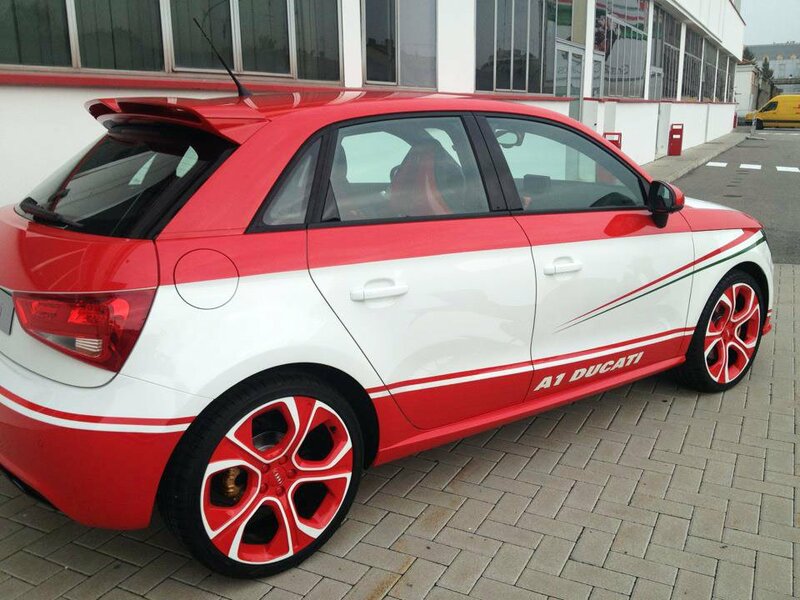 The special color scheme includes the Ducati logo on the hood, Italian red, white and green striping and red alloy wheels. 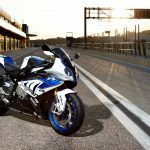 It’s not clear at this point if this is merely a promotional concept or if there are plans for a special edition version. 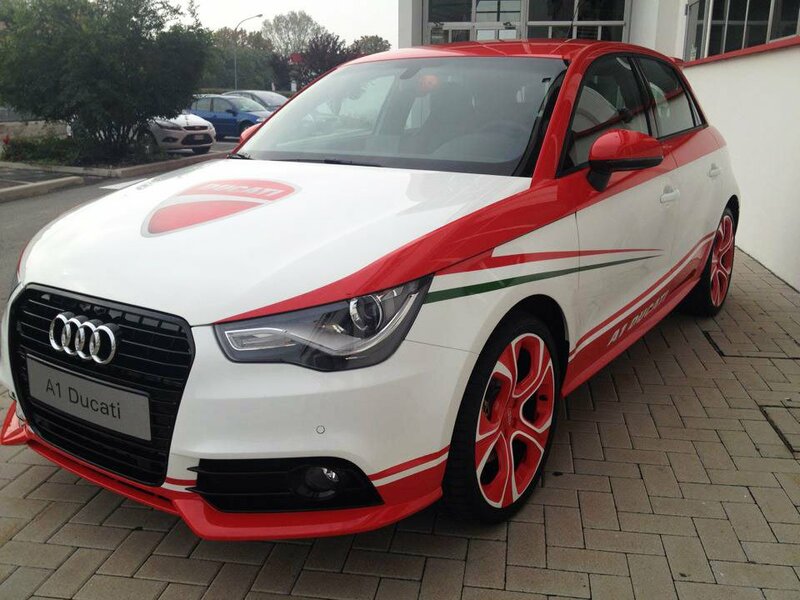 If Audi does decide to produce a special edition A1 Ducati, we hope they do away with the large hood logo and go with a more understated look. The Panigale is eye-catching already, moreso in the Tricolore colors, but the badging is at least much more subtle than on this A1. 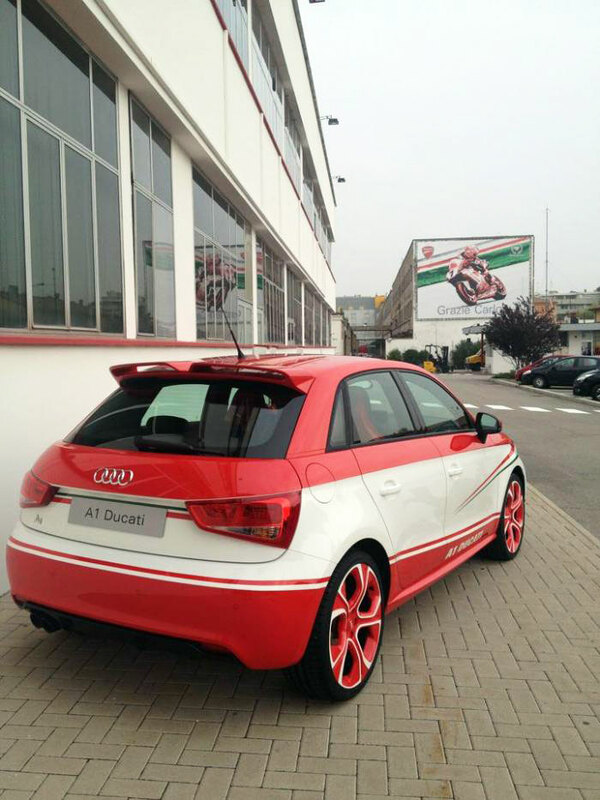 Since Audi acquired Ducati, the two brands have taken part in some cross-promotional opportunities. 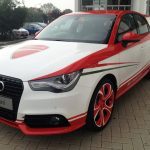 In August, Audi showcased an A5 along with Ducati’s Multistrada 1200S race bike for the Pikes Peak International Hill Climb, and last month, Ducati was included in Audi’s presentation at the Paris Auto Show. 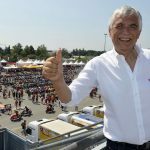 We’ll likely see more cross-promotion in the future between Ducati and Audi, and perhaps with Lamborghini, Porsche and Volkswagen and the rest of the Volkswagen Group.